Form Factory, Inc. (“Form Factory”), a multi-state manufacturer and distributor of cannabisbased edibles and beverages, announced they have signed a definitive agreement for Acreage to acquire Form Factory, in an all-stock transaction valued at US$160 million. Acreage will issue approximately 6.4 million Subordinate Voting Shares to Form Factory shareholders at a deemed price of US$25 per share. The transaction brings Form Factory’s expertise as a one-stop-shop for developing, manufacturing, and distributing cannabis products of any form factor to Acreage’s 19-state footprint of growing, manufacturing and distributing cannabis-based consumer and medical products. It sets the stage for Acreage to become the first national cannabis Consumer Packaged Goods (CPG) company, capable of creating and distributing predictable and scalable proprietary brands, nationally, delivering those capabilities on a contract basis to other cannabis brands, and offering a turnkey cannabis industry solution to traditional non-cannabis CPG companies like Nestle, Mars or Procter & Gamble. 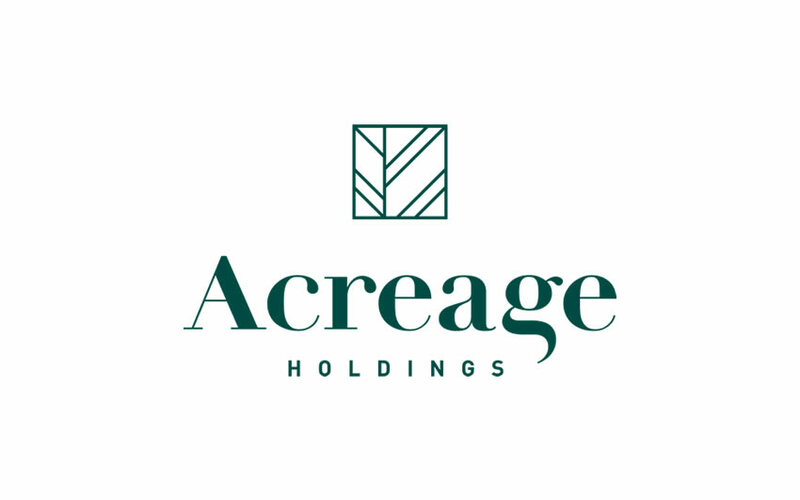 · Acreage will acquire Form Factory, a leading commercial manufacturer of cannabis infused edibles and beverages, in an all-stock transaction valued at $160 million using common stock at the Reverse Take Over listed price of $25.00 per share. licenses to 19 from 18, with a total addressable market of nearly $14 billion in 2022 projected legal cannabis sales, according to Arcview Market Research, and a total population of 172 million. ● Management services contract for the Washington contract manufacturing business. The company expects the acquisition to be revenue accretive in 2019 and EBITDA accretive in 2020. The deal was approved unanimously by the boards of directors for both Acreage Holdings and Form Factory. Acreage Holdings will host a call with management on Thursday, December 6th at 10:00 AM Eastern Standard Time. The call can be heard via webcast, which can be accessed on the investor relations portion of Acreage’s website at www.investors.acreageholdings.com. A presentation with more details of the transaction may be viewed on the investor relations portion of our website at www.investors.acreageholdings.com. billion in legal cannabis sales according to Arcview Market Research. Acreage is dedicated to building and scaling operations to create a seamless, consumer-focused branded cannabis experience. emulsion that provides purposefully differentiated onset times based on brand and product promises.